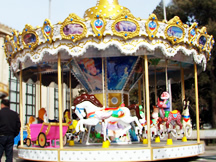 Best price; Can be customized. 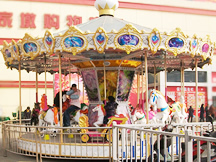 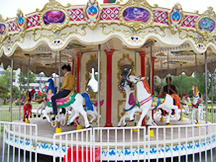 Amusement carousel rides are widly used in park,playground, kindergartens,building area and so on. 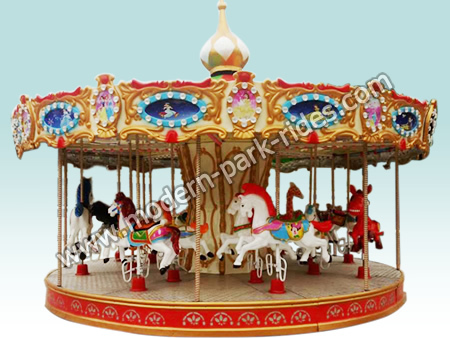 It adpots high-quality glass fiber reinforced plastics, and have the feature of environmental,corrosion resistance,high stability and reliability and very beautiful,it is very welcomed and loved by market and children. 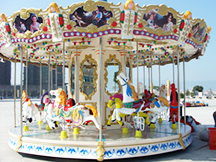 we can produce according to playgrounds and users requirements.